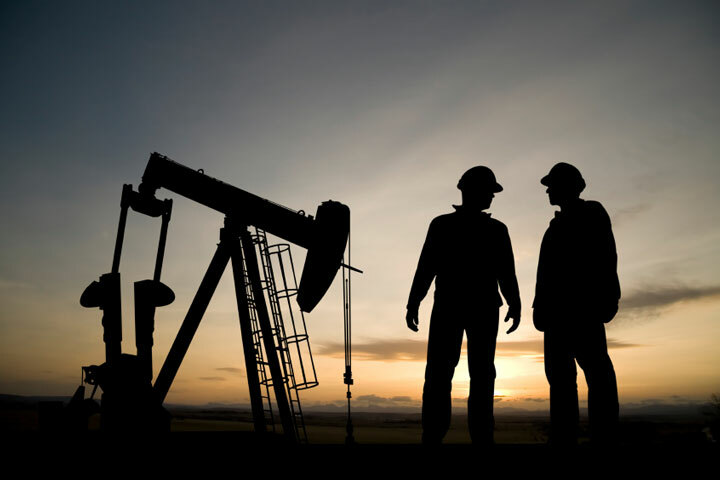 X-Pert Services and Safety is a proud to serve the Permian Basin of Texas in the United States of America. We give nothing but our best when it comes to customer service and getting the job done right! 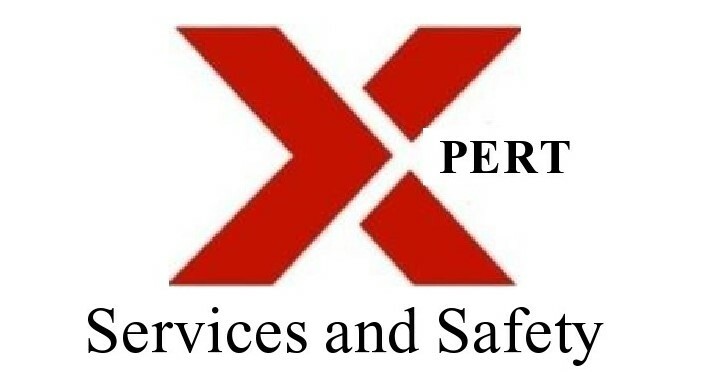 At X-Pert we Beleive in Superior Service! "We provide superior services and products at a quality price! ﻿We guarentee superior services at a fair quality price reflecting today's economy! We give nothing, but our all when it comes to customer service and getting the job done fast and safe for you.﻿"
Please contact us now! A customer represenative will assist you in all your Service and HSE Product needs! Copyright 2018 X-Pert Services and Safety. All rights reserved.